Are you someone who loves to stop and smell the flowers? Or is local flora and fauna something that you are keen to explore during your travels? 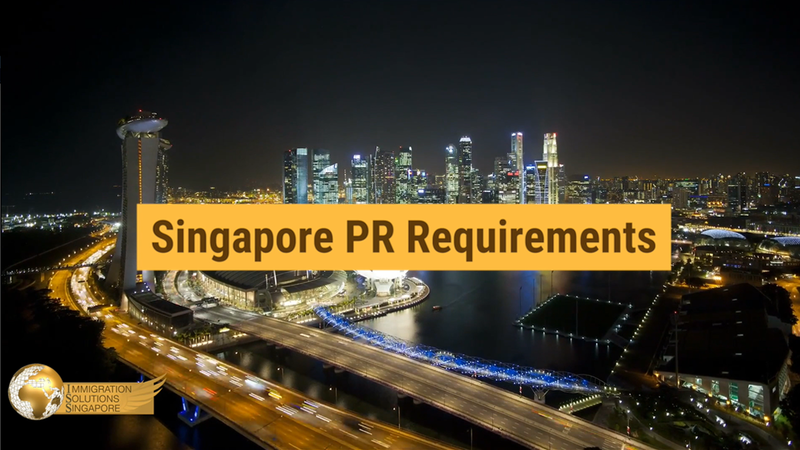 Because Singapore has a skyline that is filled with towering skyscrapers, one may be forgiven for thinking that moving here would mean living in a concrete jungle, but living in Singapore is so much more than that. The fact is that life in Singapore is not deprived of flora (or fauna), even though some may consider it a little too manicured for their liking. You see, the city is actually planned such that pockets of greenery are dispersed throughout the island. From the landscaped lawns of the Singapore Botanic Gardens to the mangrove forests at the Sungei Buloh Wetland Reserve, you can totally find nature if you seek it. After all, they don’t call this little red dot a Garden City for no good reason. For those who love looking at native or local flora, check out these five beautiful flowers that are commonly found in Singapore. 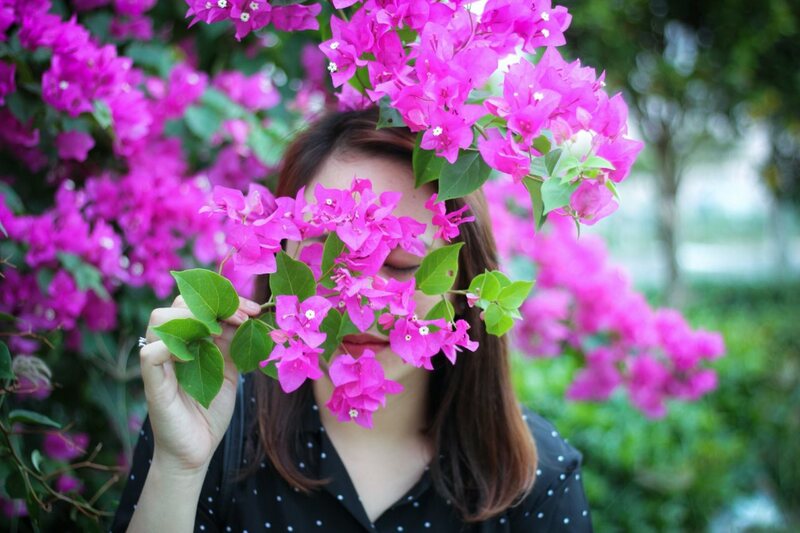 You can spot bougainvillaeas almost anywhere you go in Singapore. These magenta beauties—or white, red and orange—line overhead bridges, pavements and expressways, filling otherwise drab-looking cement and asphalt-filled roads with sunny, happy bursts of colour. The bougainvillaea may be a tropical flower that decorates the local landscape, but it is not actually native to Singapore. The ornamental plant was discovered in Brazil during the 18th century by a French explorer by the name of Loui Antoine de Bougainville. Interestingly, today’s largest cultivators of these lovely blooms are found in Malaysia, Taiwan, Hawaii, Florida and India. Bougainvillaeas are the perfect choice of plant for our shores because it is able to bloom all year round in our hot and humid climate. Here in Singapore, the flower is also known by these other names: Buganvil, Bunga kertas, Buginvila, Kembang kertas and Ye Zi Hua. The hibiscus is actually the national flower of Singapore’s close neighbour, Malaysia, but this gorgeous bloom is easily found growing all over in Singapore. This warm-weather plant has beautiful crimson red petals and a distinct yellow stamen at its centre. The hibiscus rosa-sinensis is also known by these names: the Queen of Tropical Flowers, shoe flower, rose mallow and bunga raya (meaning celebratory flower). Lovely to behold? Yes, they are. But what may be the best part about this flower is that it is also perfectly edible. In fact, hibiscus tea is a wonderful beverage to have on a hot day—which is most days in Singapore. These fragrant white buds are believed to have originated in the Himalayan mountains. They have a strong and distinct perfume that is typically released during the night-time, which is why it is also known in India as the Queen of the Night. The buds of jasmine flowers are commonly used in traditional Hindu and Buddhist ceremonies in Singapore. In the Indian community, you will find that the women often adorn their hair with jasmine flowers. They are a familiar sight and scent on this island. Breathe in the distinct aroma of the yellow frangipanis (or Plumeria rubra) when you talk a walk through Chijmes. Then head over to the statue of Sir Stamford Raffles, where you will find a lovely arrangement of the Singapore White Frangipani around it. The five petals of this flower are large and white with a small yellow centre; these beauties release a stronger fragrance at night and have been known to attract moths because of it! The flower is also known by other names, which include the very foreboding Singapore Graveyard Flower as well as the much more benign Lei Flower and Singapore Plumeria. You will need to look up for this one. These adorable trumpet-shaped flowers sit on the trumpet tree, or also known as the Tabebuia rosea. You will know why it’s called the trumpet tree when you see the flowers in bloom—the flowers are shaped just like miniature trumpets. While the plants have no relation to the well-loved cherry blossom trees in Japan, these lovely flowers have actually been called Singapore’s Sakura by some because when the flowers are in full bloom, the crown of the tree becomes bathed in a gorgeous sea of pink or white. We round off our list with Singapore’s national flower, the Vanda Miss Joaquim. The flower is the only official hybrid to be named as a country’s national flower and is a cross between two other commonly found orchids in the country, the Vanda hookeriana and the Vanda teres. Here’s an interesting tidbit; the Vanda Miss Joaquim is actually incorrectly named. It seems that the flower does not belong to the Vanda genus, but to the Papilionanthe genus instead. While the scientific name of the country’s national flower has since been changed to reflect its true genus, Papilionanthe Miss Joaquim, it is still lovingly known by Singaporeans as the Vanda Miss Joaquim.